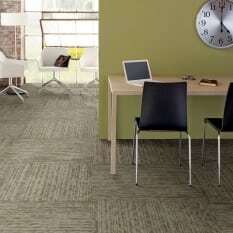 By combining Philadelphia Commercial and Queen Commercial, Shaw Floors has created Philly Queen Commercial Carpet. 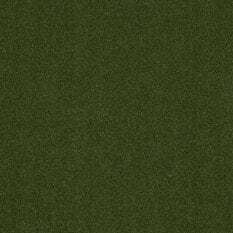 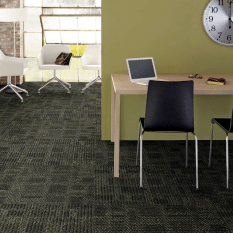 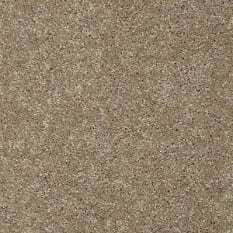 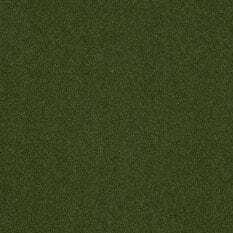 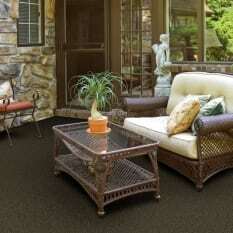 Philadelphia Queen Commercial Carpet brings a fresh, new appeal to the commercial industry. 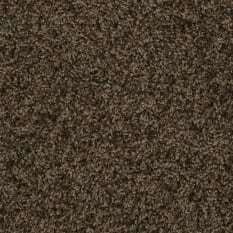 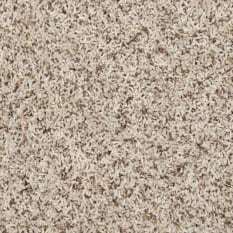 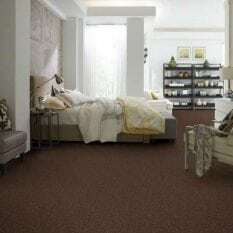 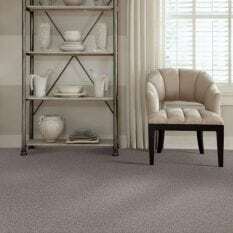  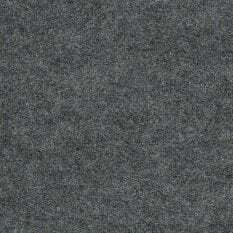 Philadelphia Queen Commercial Carpet offers Commercial Carpet (Tile and Broadloom), Resilient, Quickship, and Lockdots. 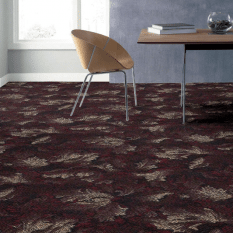 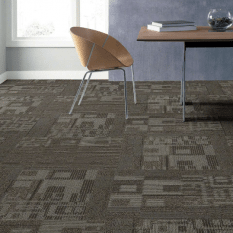 Whether flooring a city hall or an open office space, Philadelphia Queen Commercial Carpet’s vast array of product lines is sure to compliment any environment. 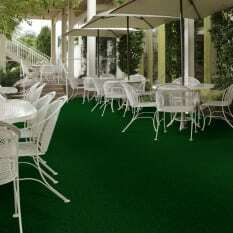 Alfresco 6′ UNI by Shaw: Philadelphia Main St.
Alfresco UNI 12′ & 6′ by Shaw: Philadelphia Main St.
All Access by Shaw: Philadelphia Main St.
Arbor View (S) by Shaw: Philadelphia Main St.
Arbor View (T) by Shaw: Philadelphia Main St. 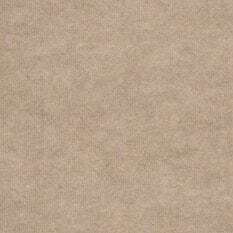 Backdrop I 12 by Shaw: Philadelphia Main St. 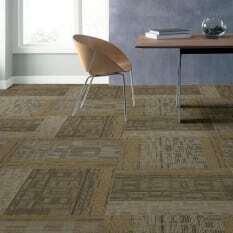 Backdrop I 6 by Shaw: Philadelphia Main St. 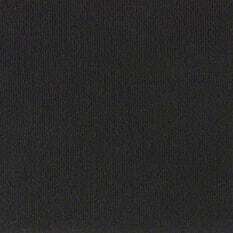 Backdrop II by Shaw: Philadelphia Main St.